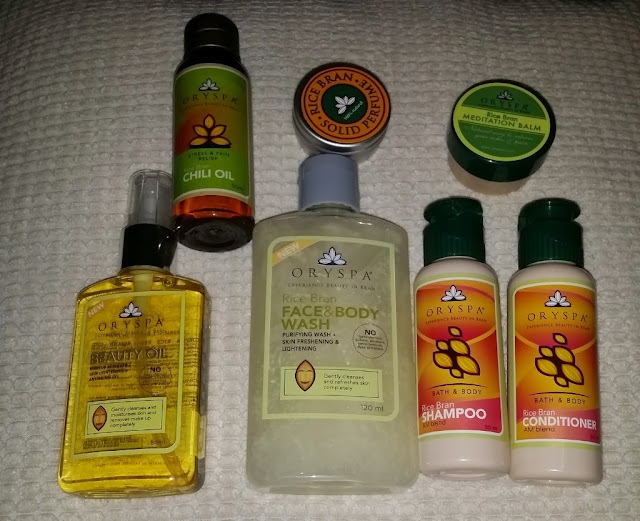 I absolutely adore Oryspa. I am an ardent customer. I can't get enough of the Meditaion Balm, Massage oils, and more! 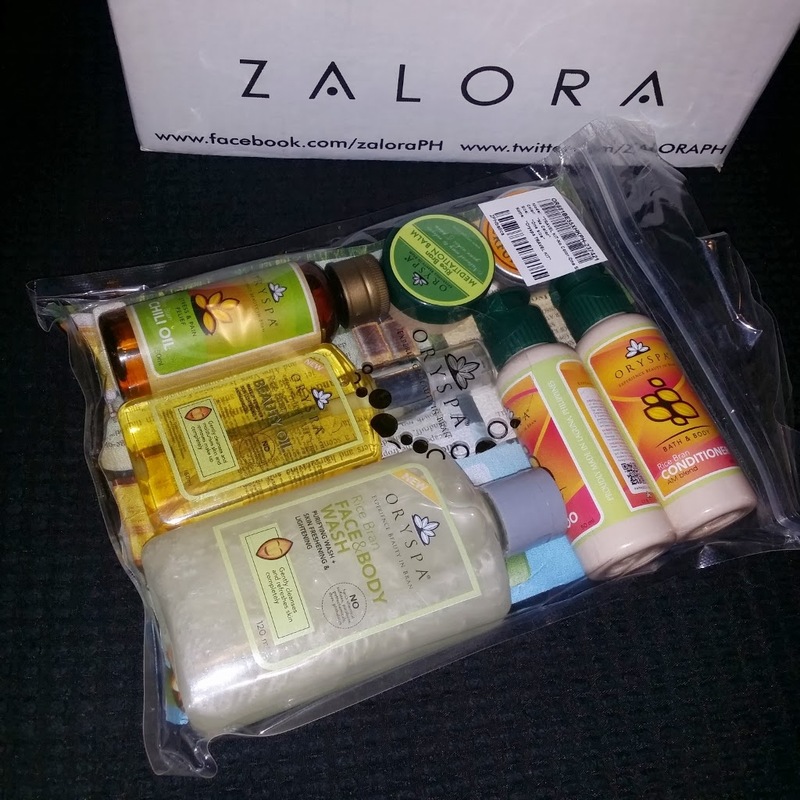 So when I had a Zalora Philippines Gift Voucher to spend online, Oryspa is it! Packed securely, bubble-wrapped and all. 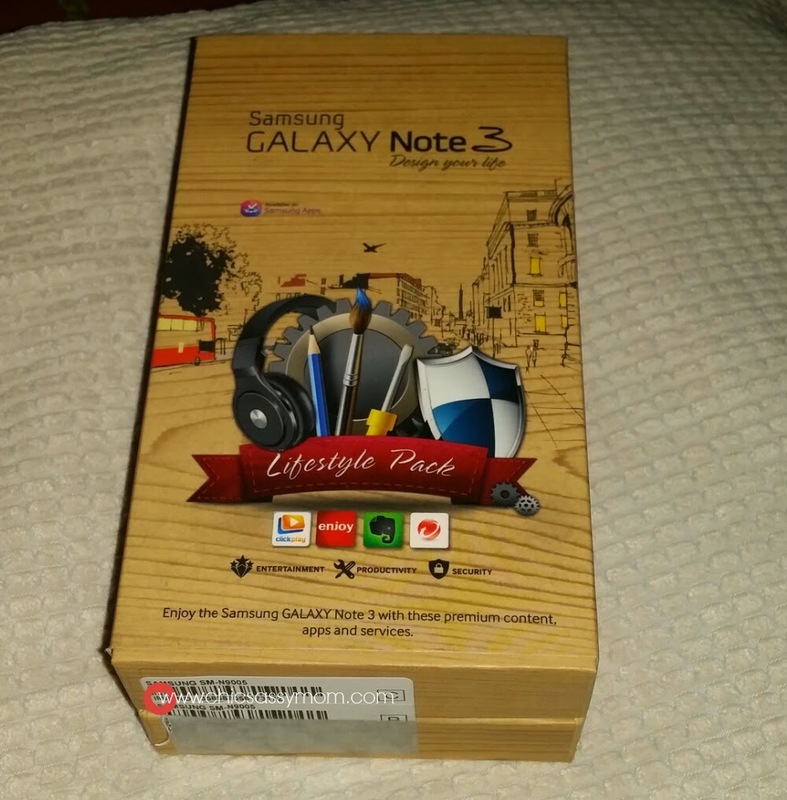 Comes with an additional discount voucher, and a freebie (sachet of Downy Mystique). Item was delivered the next day. I love, love, love, the Cash on Delivery (COD) option. Haha, brings back happy memories when we were such avid buyers of Home TV Shopping Network, either they bring a manual credit card receipt to sign, or pay in cash. And I guess, paying in COD evokes a feeling of fair trade, you only pay, when you get the items. It adds an extra layer of guarantee. Since my voucher was not enough to cover the item in full, I opted to pay the balance in cash. No frills. Oryspa Travel Kit contains Chili Oil, Solid Perfume, Meditation Balm, Beauty Oil, Face and Body Wash, AM Blend Shampoo and Conditioner for Php 900. I love online shopping! 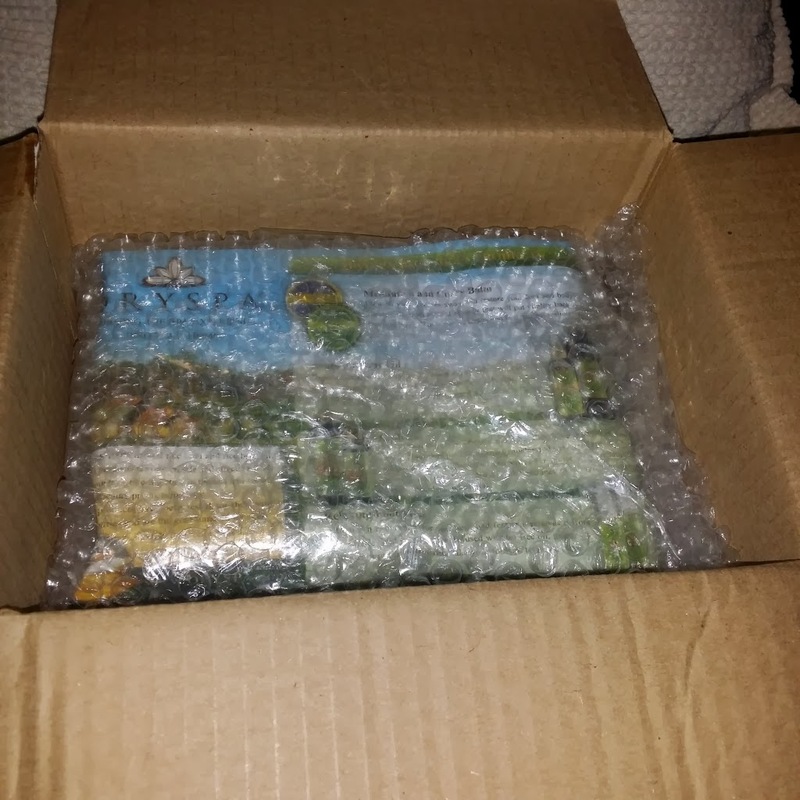 The unboxing part makes me giddy, feels like I'm opening a gift! So yes, Zalora delivers! Sofitel Manila kicks off a fundraising campaign aimed at soliciting 5 Million Pesos for the victims of super typhoon Haiyan in the Philippines. Help raise funds that will help to deliver relief goods to the provinces ravaged by monstrous storm surge and massive flooding. 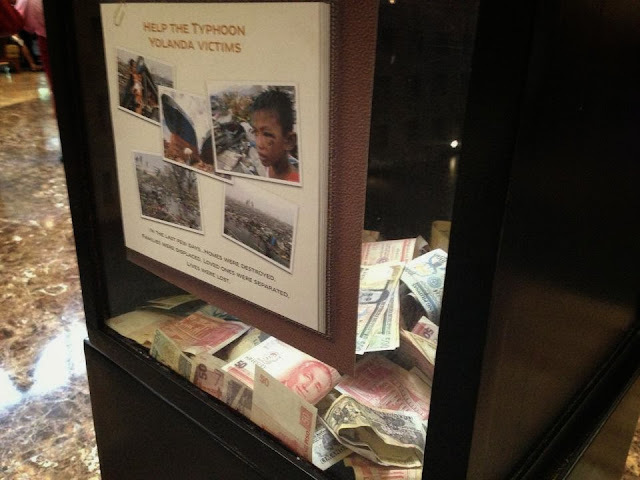 With the onslaught of the monster typhoon Haiyan (local name: Yolanda) several days ago, luxury hotel in Manila Sofitel Philippine Plaza today launches a donation drive, accepting monetary donations for the families and victims of the devastating event. Last week, the Philippines has been ravaged by one of the worst disasters ever recorded in recent history, destroying shelters, demolishing livelihood, killing thousands and displacing countless more. With the enormous storm surge and massive flooding, it is estimated that more than 2.1 million families or 9.3 million individuals have been affected by super typhoon. It is feared that more than 10,000 people may have died in Tacloban city alone. The amplitude of the devastation is getting bigger and bigger as authorities assess areas affected by the horrifying storm surge. This is the second major disaster in the Philippines in just a span of four weeks after the powerful 7.1 magnitude earthquake hit Bohol and Cebu on 15th of October. Barely recovering from the wrath of the recent massive earthquake, these provinces are also affected by the most powerful natural calamity in the world. The huge challenge now is to assist these affected provinces to recuperate from such destruction and to provide all the victims with basic necessities like food, water, medicine, clothing and shelter. 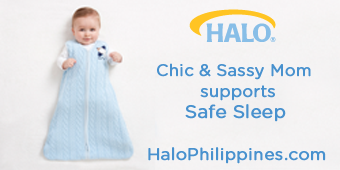 Help rebuild homes and send basic goods to the super typhoon Haiyan victims in the Philippines. As some of you may know, I made a big switch to Samsung. And yes, I'm cooking up a post on my crossing over to the other side. The open line unit Samsung Galaxy Note 3 comes with a Lifestyle Pack. 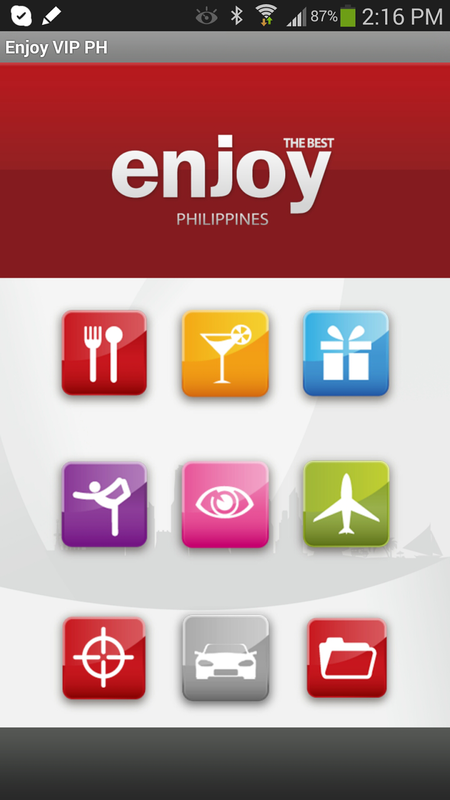 One of which is the Enjoy VIP Philippines app. But please take note, the application you can download for free is not the full membership or subscription. Meaning, you cannot use the vouchers just yet. I downloaded the app. 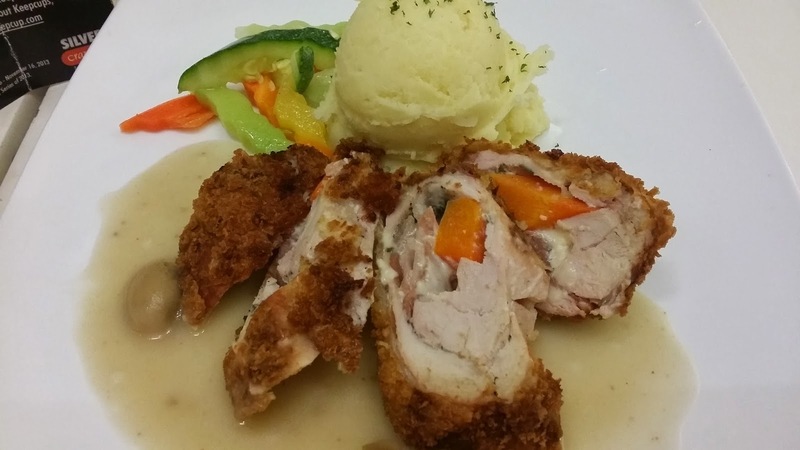 I was specifically craving for Cravings' Chicken Cordon Bleu, which is offered free in the voucher. Just in case, I asked the lady from Cravings Shangri-la if I can use it, I showed the app. They said yes, but they're asking for a voucher number, or my membership number, I'm not sure how to find it! I told them it came with my phone, glad that I had a picture of my phone, so to be sure, they got my IMEI or Serial number. But I was a little bit worried because when I clicked the Use it! It tells me to register or call Enjoy. Enjoy is a loyalty and privilege card that extends discounts, gifts, and VIP perks to over 60,000 Filipino consumers. 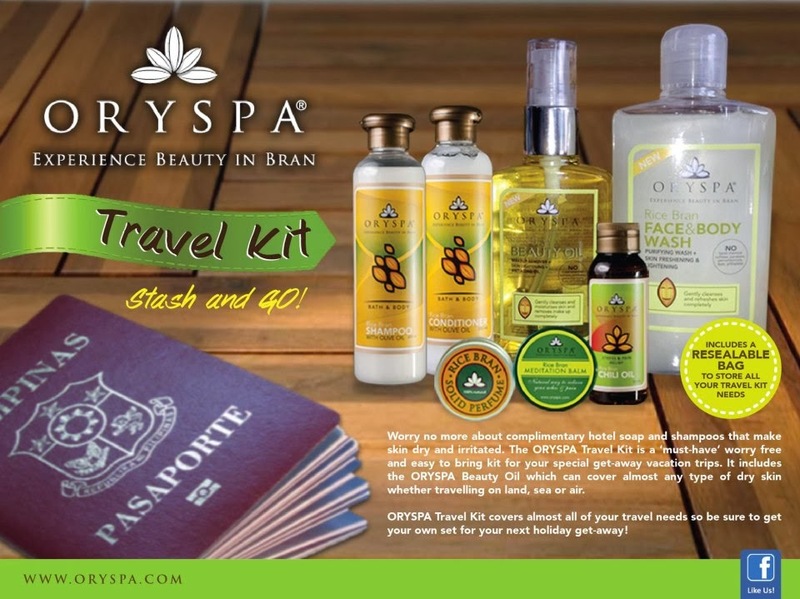 Launched in 2009, Enjoy works with over 240 premium lifestyle brands located in Manila, Cebu, and Boracay. Here's our expired and unused 2011-2012 Enjoy Card, Discount Booklets. Sadly, there's just too much going on in the booklet. So much to see, and so much to do. Hah. So we totally forgot about it! I was with my son then, he ordered a Roast Beef. While waiting, I decided to give Enjoy a call. Only to be told, that I cannot use the voucher unless I upgrade my subscription for Php 995. Why not?! 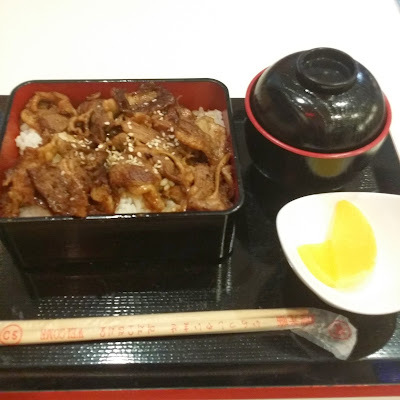 The meal will cost me Php 400++ anyway. 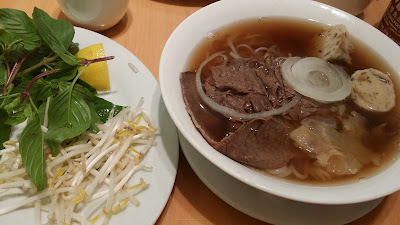 I had to pay via PayPal or by bank deposit, since it will be such a hassle to go through that in the middle of our meal, the super accommodating, and very competent ladies from Enjoy, did everything online. They processed my full subscription and was billed at a later time, walked me through, step by step via SMS on how to restart my Enjoy VIP Ph app. It was accomplished before I even finished my Chicken Cordon Bleu. I love them! Thank you very much! Mighty glad I was my usual nice self, it would have been very embarrassing if it turned out otherwise. Of course, I can always pay it it full, but imagine if I was not being nice, and very demanding and sure of myself that I have the membership. Hah. Anyhow, let me tell you that yes, we do like getting membership cards, coupons, etc. In the US, I saved a couple of dollars using coupons, so here, I get as much as we can, like the Bistro Card, which has T.G.I.Friday's and Italianni's in its resto group. We're on our 3rd Annual Subscription. 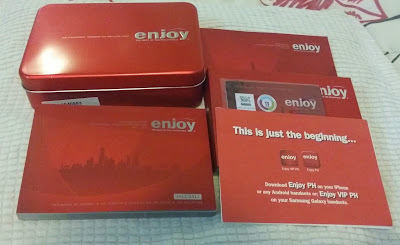 Since, we love to dine out, and I have such hearty appetite, the Enjoy VIP Philippines Membership is very, very worth it! For Enjoy VIP Ph, there's an opportunity in acquainting your partners that an electronic version exists. We usually had to wait, and I had to explain, and I had to show them that if I click on the "Use it! ', my membership details will show. Other than that, the membership or upgrade is worth it. Giordano makes its Philippine Fashion Week debut with a preview of its Spring Summer 2014 Collections -- Holiday Cruise and Linen Story. The collection offer sea-side glamour, and earthy appeal while staying true to its clean and casual vibe. All aboard! Fair winds and following seas! Staged in a nautical themed store,the pop-up exhibit shows off the seafaring vibe of Giordano. 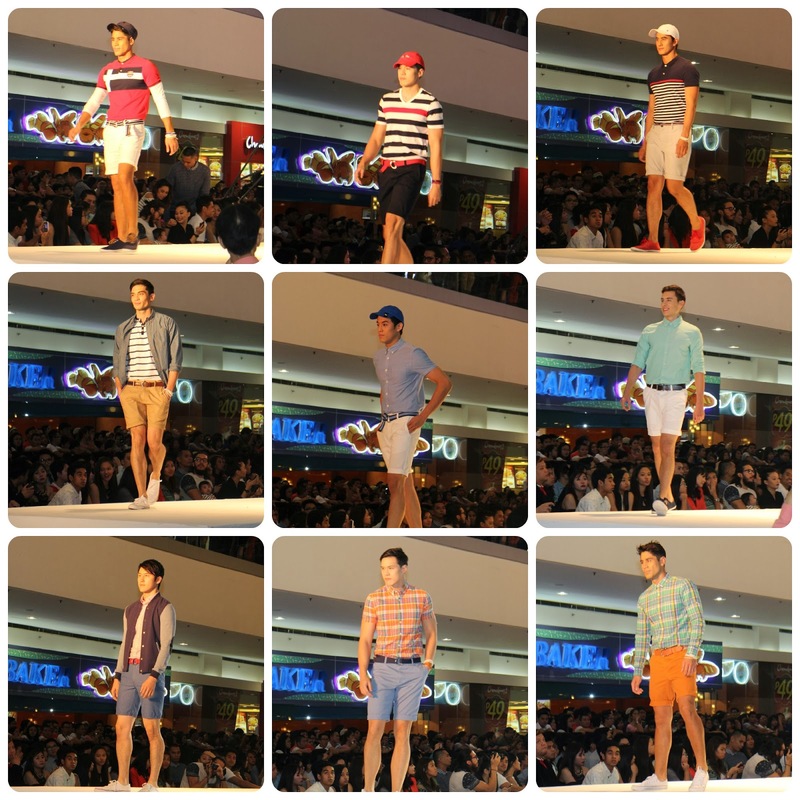 Giordano Philippines debuts on the Philippine Fashion Week for the Spring Summer 2014. Held last Saturday, October 26, 2013 at the SM Mall of Asia Main Atrium, Giordano’s new collections were unveiled. Live beats provided by DJ Callum David, a.k.a. DJ Vinimal set the show sailing on a breezy summer cruise. Providing essential and timeless fashion for all, the new collections, Holiday Cruise and Linen Story – up the Spring Summer 2014 ante with nautical elements, updated chambrays, summer linens and oxfords in crisp pastel palette. Giordano Spring Summer 2014 Men's Collection. Assortment of Breton tops, paired with oxfords and linen shorts. Giordano Spring Summer 2014 Women's Collection...chambrays, Breton Tops, Linen shorts, Aztec, Navajo, and Nomadic prints. I look forward to the collection. I love the wide selections of chambray and the Breton tops. 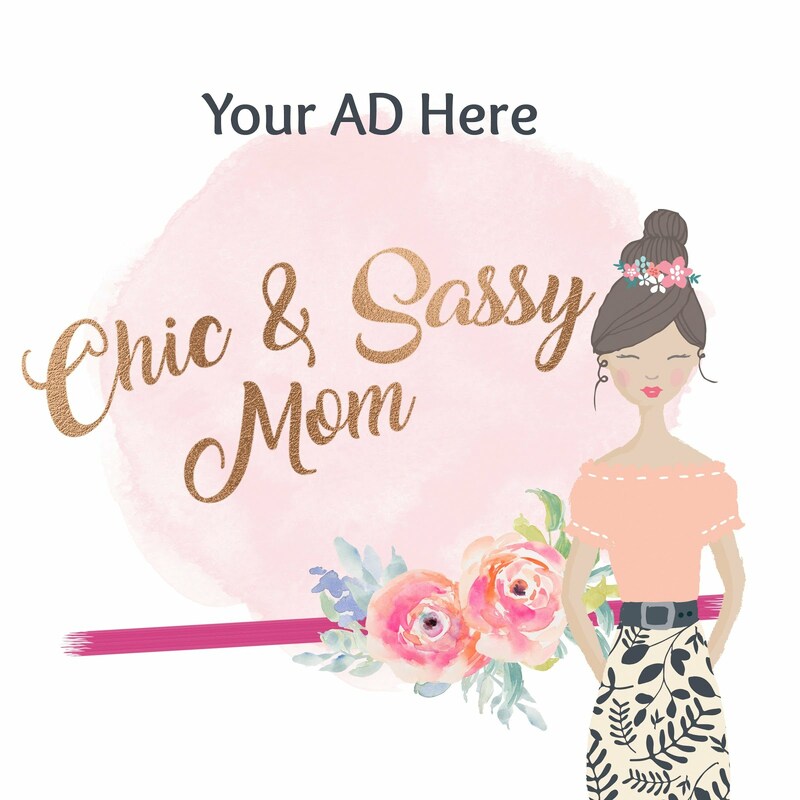 Overall, the look is very Parisian chic and sassy. ^_^ Oui, these are great assortment of look that I can pull off. I can't wait to shop at Giordano. 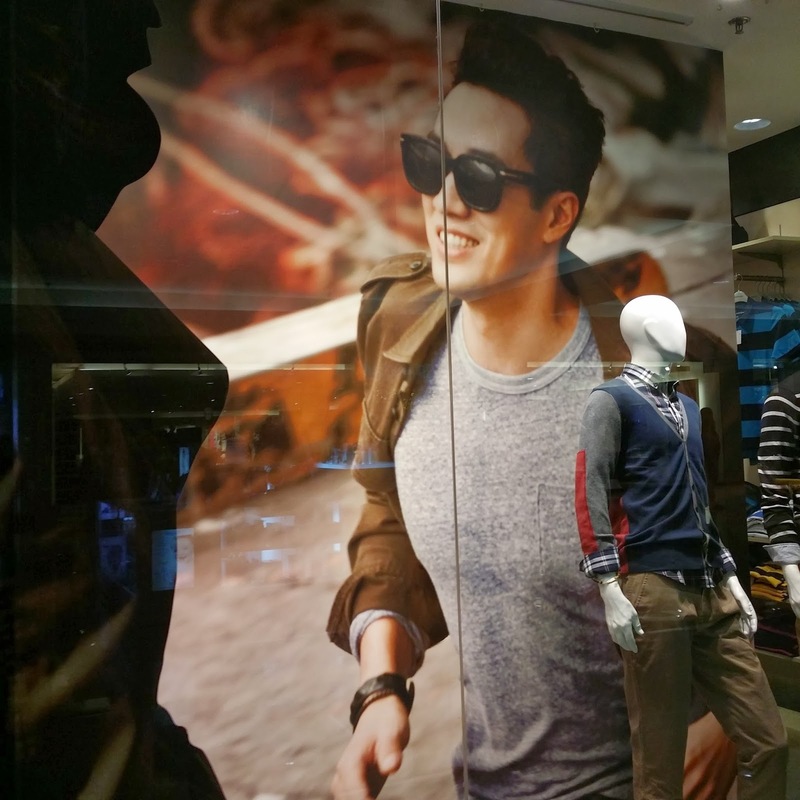 Go to Giordano Philippines fanpage on Facebook, or follow GiordanoPH on Twitter, and Instagram for more updates. Bonjour! Mabuhay! Oh, it's good to be back! My last post was a couple of weeks back (as always, majorly busy! 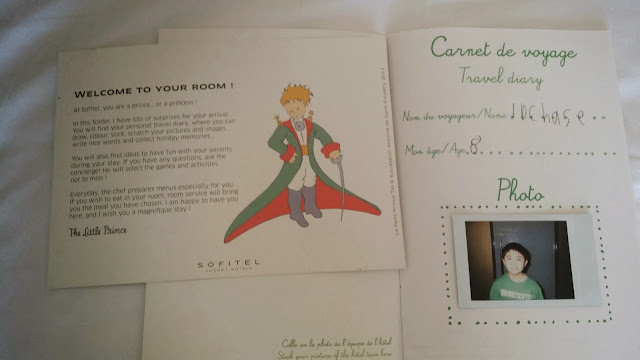 ), so far the fanciest thing we did was a luxurious sleepover at Sofitel Manila. C'est Magnifique! 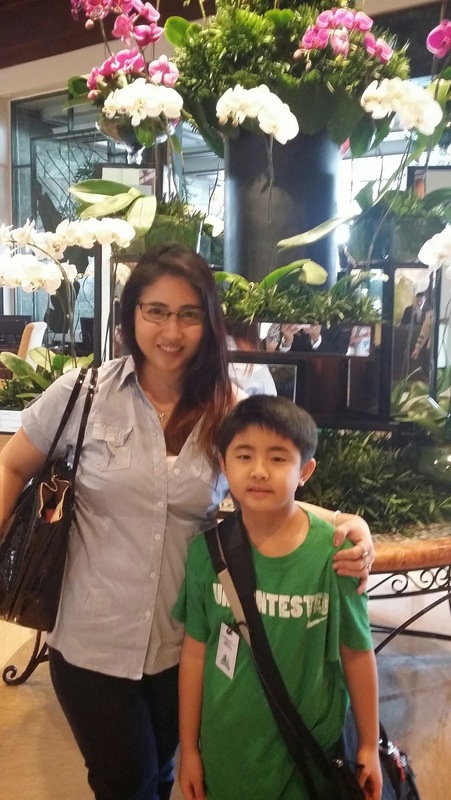 It's short but oh so sweet, grand staycation! Let me tell you why...Welcome to Sofitel Manila! View from our room is the Sofitel Manila's signature facility, the exquisite lagoon-shaped pool, and the iconic Manila Bay. Our hotel stays are good mix of personal and work-related sleepovers. So more or less, we have our favorites. Lucky that I've been going to Sofitel for a couple of events already. At one occasion, I even had the pleasant time touring the Imperial Residence. Amazing! I'm looking forward to a nice sleepover as well. The last sembreak weekend was a good day to indulge. 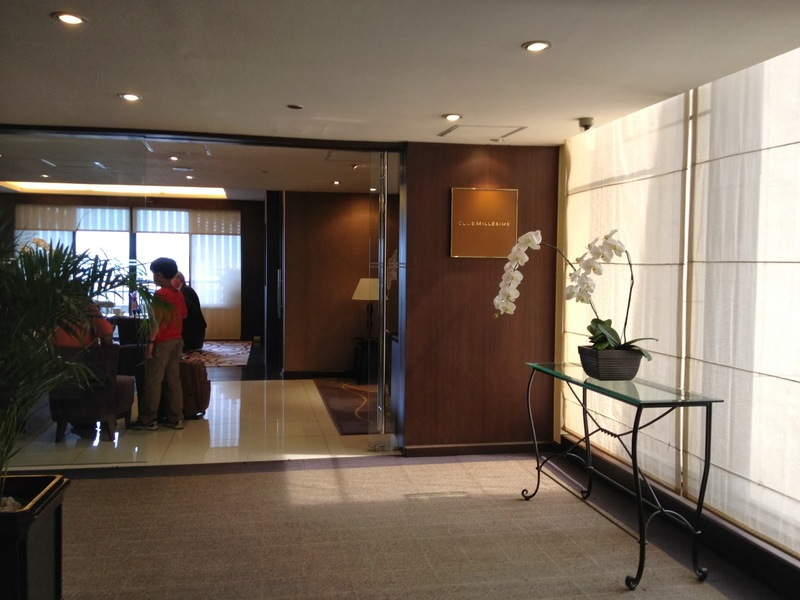 When we checked-in, I was surprised to be told that our accommodation was upgraded to Luxury Club Room, meaning we get an access to the Club Millésime Lounge, plus enjoy several more perks. We were the Guests of the day! My son was so happy, he marveled at how lucky we were! Instead of checking-in at the front desk, we were ushered by our very own butler, Mr. Romy, to the Club Lounge. We were feeling mighty special! Club Millésime Lounge at the 10th Floor. Here, checking-in and out can be facilitated . Complimentary Food and Beverage at the Club Lounge. Since we had lunch reservations at the Spiral, we saved indulging on the great selection of snacks in the Club Lounge for later. Our floor. 11th Floor. Same floor as the Imperial Residence. Smells so nice and clean. My boys. Our home for the night...Sofitel Manila Luxury Club Room. Sofitel's Signature MyBed. My son adores hotel stays, he fondly calls them fancy living. My son's Travel Diary. He had the greatest time! Will tell you more about it. Our Little Prince. Living the life indeed. First order of business, indulge in the candy treats prepared for him. Our room comes with a private balcony with the view of the pool and Manila Bay, and a work desk. The bathroom is spacious, and comes with a separate bath area, comes with a rain shower. Except, to my excitement, I actually forgot to request a room with a bath tub. Another reason I look forward to our stay, and to my hubby's annual business conference stay in the hotel is because of the hotel guest bathroom amenities, had Hermes and L'Occitane then, that he obligingly albeit halfheartedly brought home. More nights, more of them.. Hah. This time around, it's another French brand. Oh wow! Les Notes de Lanvin for Hotel Guest Bathroom Amenities.